Our staff have the knowledge and capabilities to make your event a memorable experience. 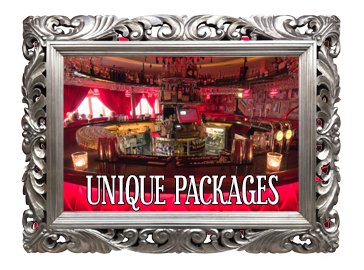 We cater for every event at Lillie’s be it birthday parties, engagements parties, hen & stag parties, corporate social events or even divorce parties. 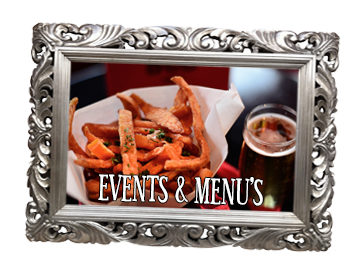 There is no event too big, too small or too outrageous for Lillie’s. Lillie’s has three lavish rooms which you can choose from for your occasion, along with a varied selection of premium drink packages and gourmet canapé offerings. Our experienced & professional sales/events team are prepared to work with you in creating an unforgettable event. Lillie’s loves occasions, whether your celebrating top sales in your company or a special birthday, bring your friends along for a night to remember. 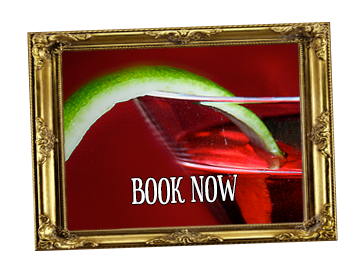 To book your table click below & check out our “Bottle Service Menu” then fill out the contact form below. 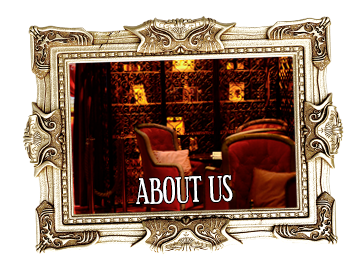 Lillie’s is an exclusive venue, offering guests the variety of three unique areas, with truly distinctive experiences. Overlooking the grounds of Trinity College, Lillie’s Trinity Room is situated on the first floor. With outstanding art décor, opulent chandeliers and high ceilings, the Trinity Room is also the home of Lillie’s laboratory bar; Ireland’s first micro distillery. 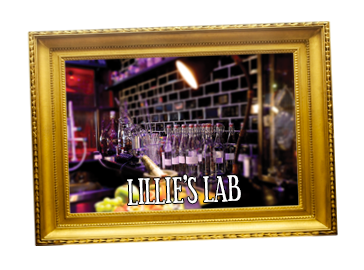 • Laboratory bar – perfectly suited to host classes on distillation, the art of cocktail making etc. Capacity: 255 – Available for events 7 days a week. Lillie’s Round room and screening room is also located on the first floor with its own private entrance, lush décor and stylish art gallery. The bar itself is situated in the middle of the room surrounded by panoramic style seating – perfect for networking mixers or any event. 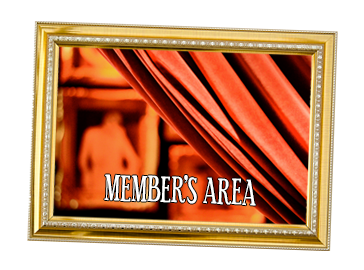 Exclusive members bar with VIP table service every weekend from 11pm. Capacity: 180 – Available for events 7 days a week. A self contained bar with a private outdoor terrace and a baby grand piano, the Library bar is situated on the top floor of the building. The soft lighting, chesterfield seating and fireplace features create a warm and intimate surrounding. It can be booked exclusively Sunday through Thursday with options for weekends. This room is perfect for any music related events, celebrations and private events.